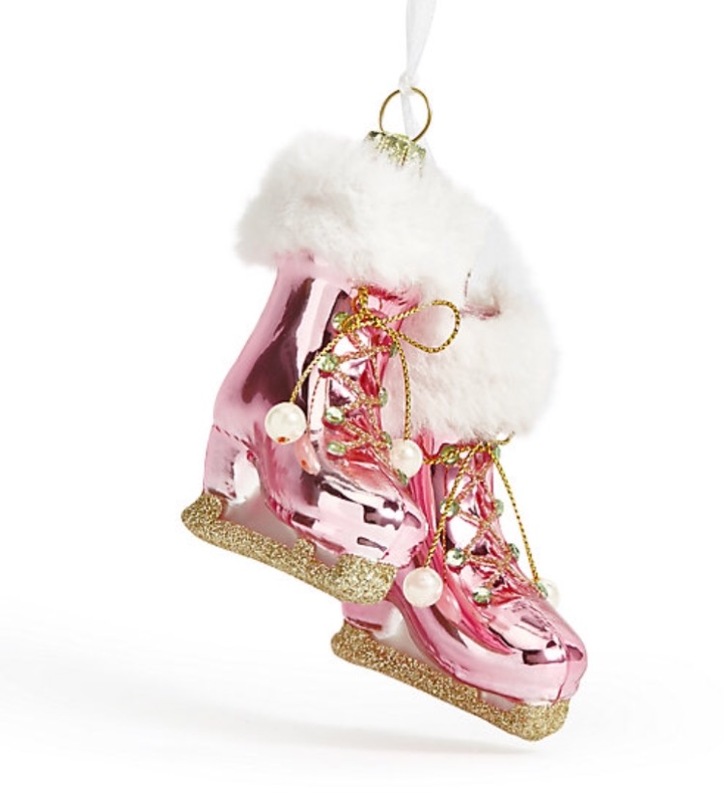 I have a large collection of Christmas tree ornaments and really don’t need any more but every year I add a few more to my ever growing stash of glittery treasures. 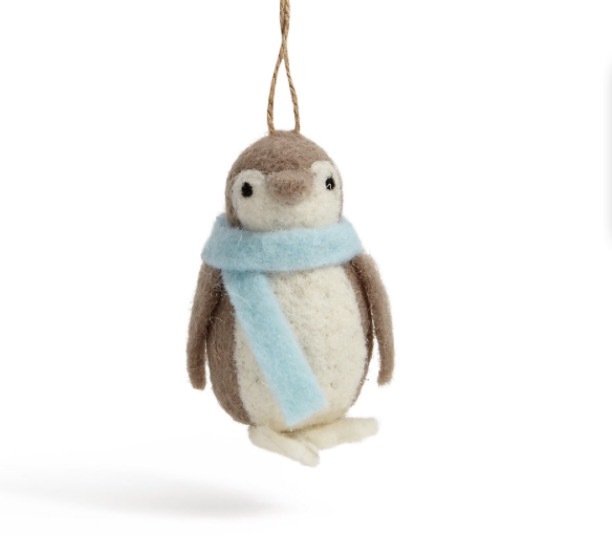 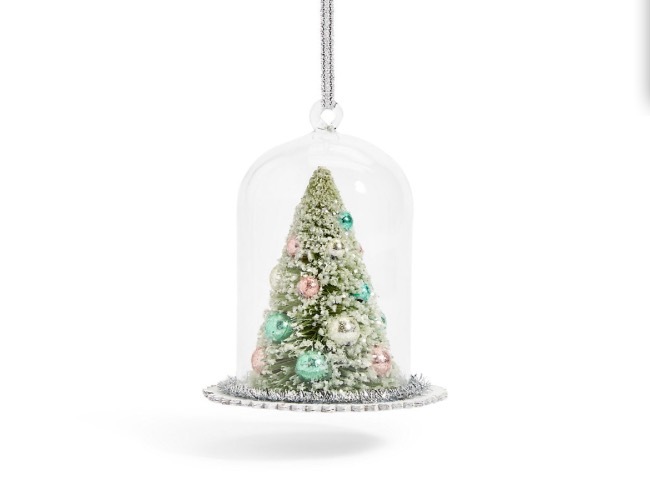 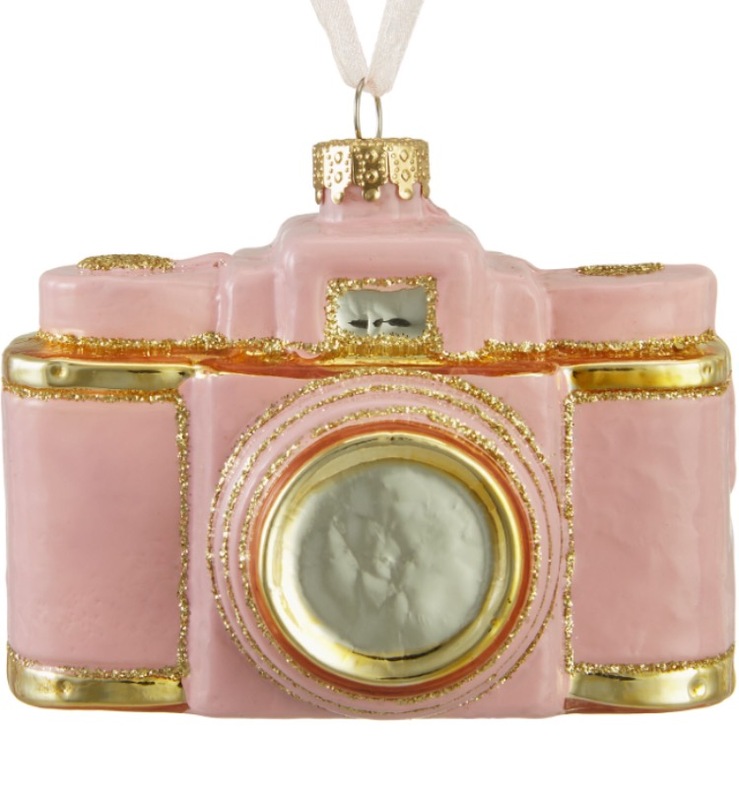 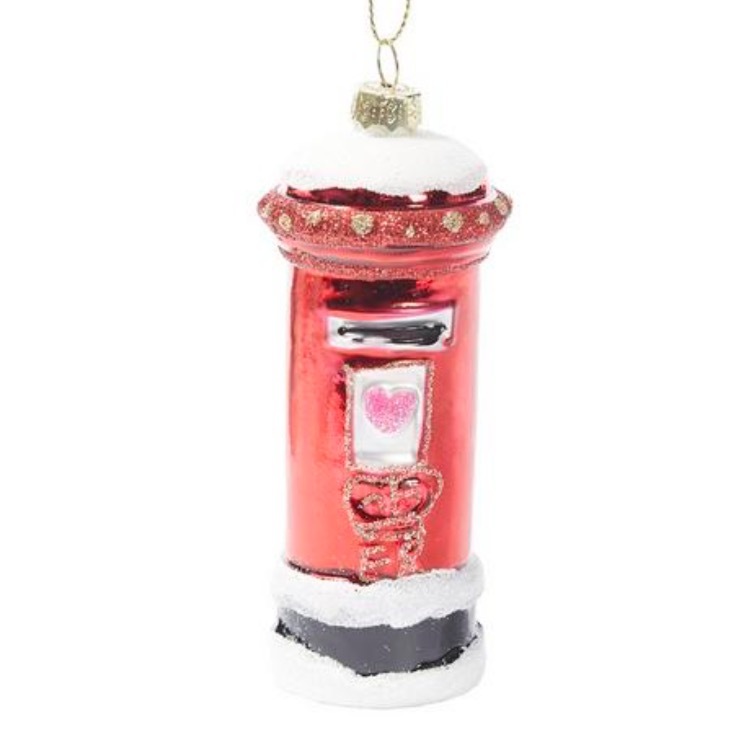 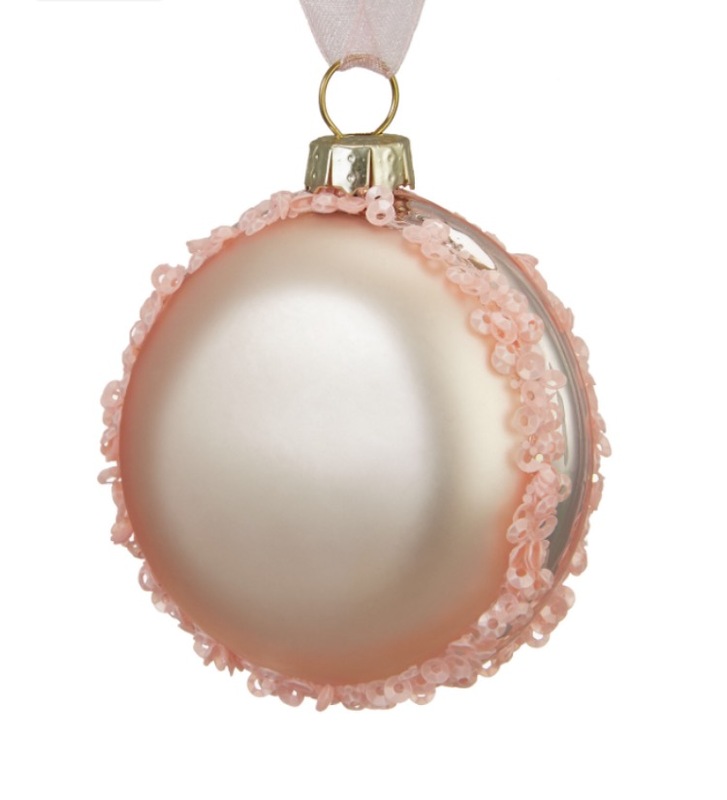 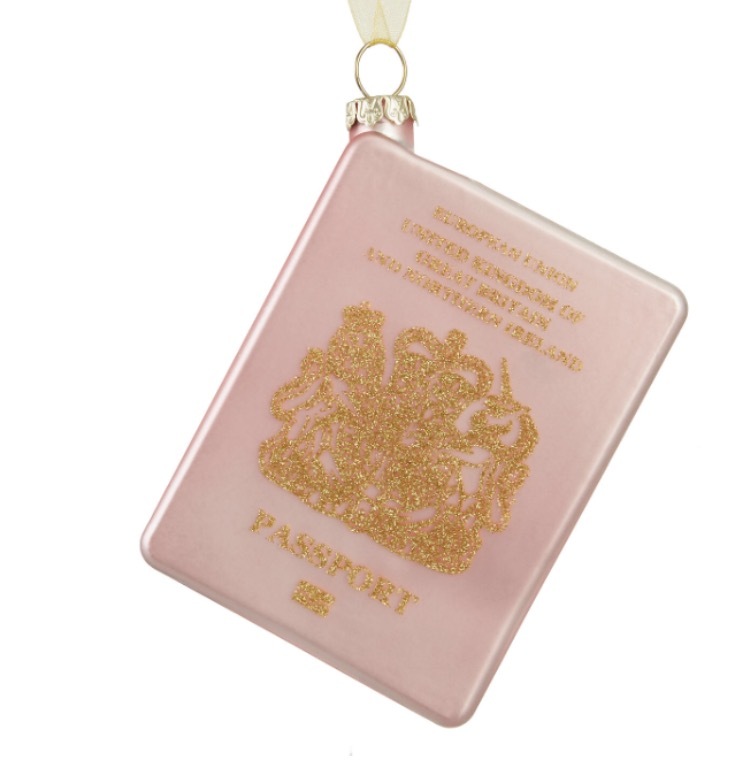 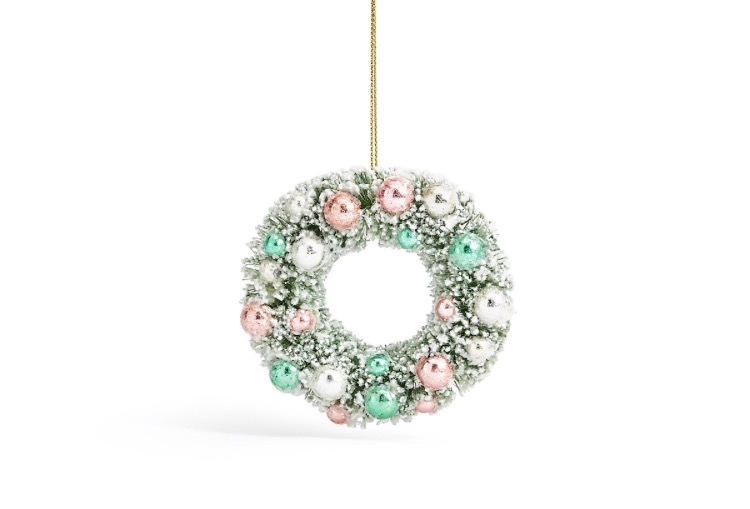 There’s always something that I can’t resist and this year top of my list is this little pink camera tree decoration from John Lewis. 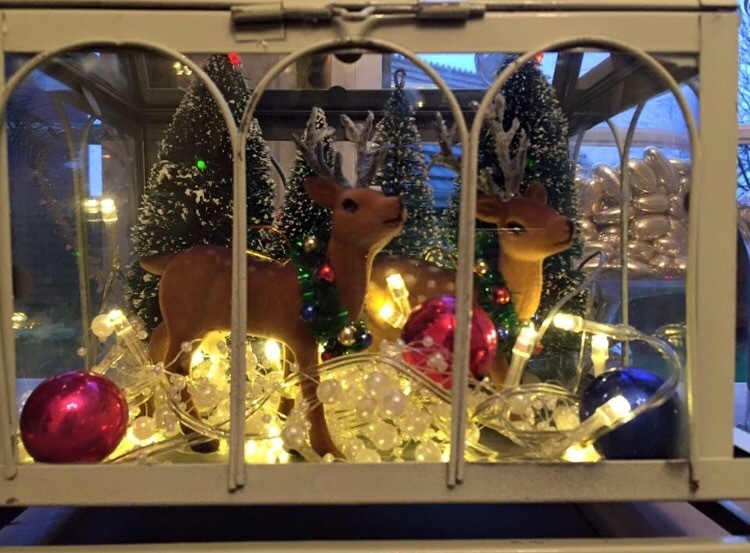 I love it every year when the new decorations hit the shops and always enjoy a wander round to see if there’s anything that catches my eye. 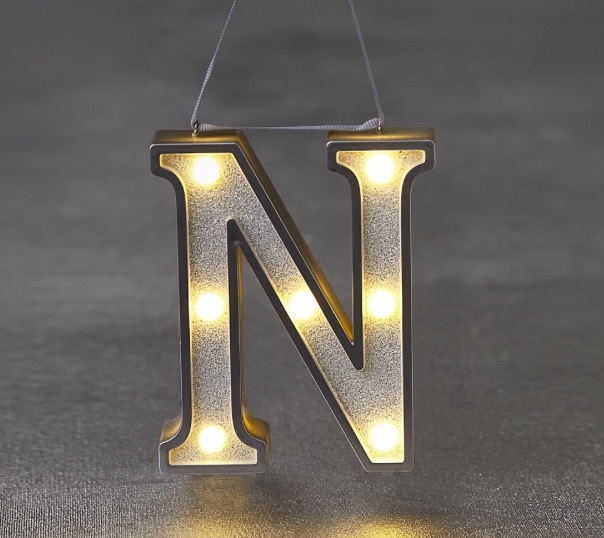 Here I’ve picked out some of my favourites from the high street and I’m sure I’ll be purchasing one or two of them very soon! 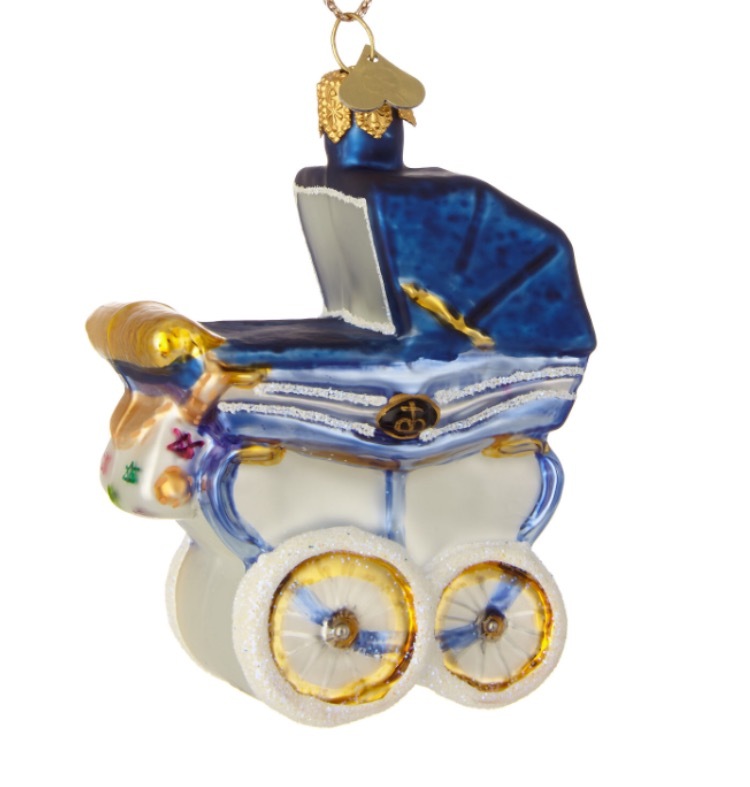 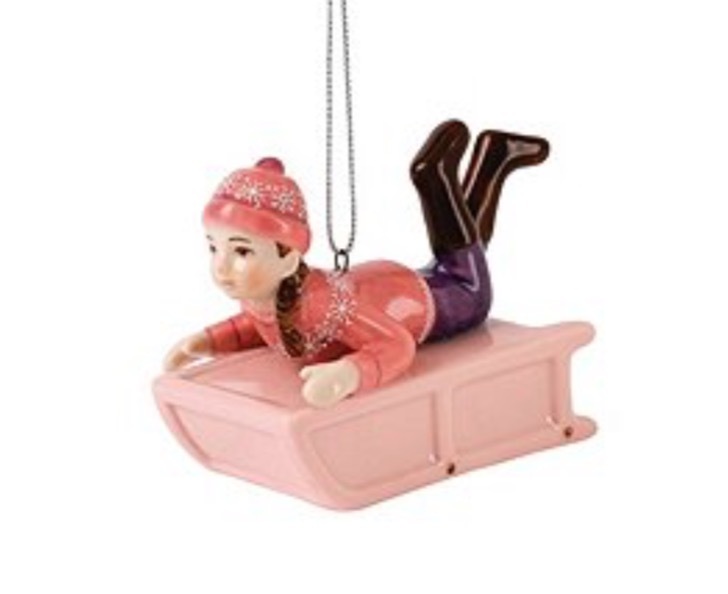 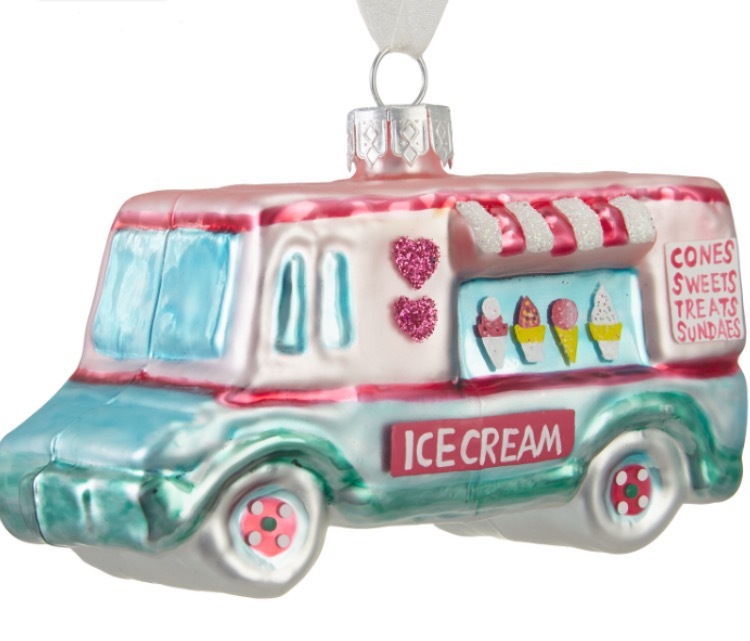 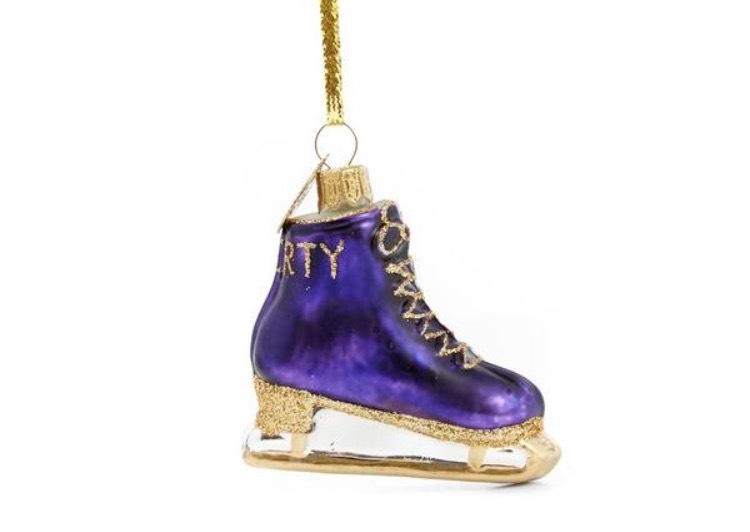 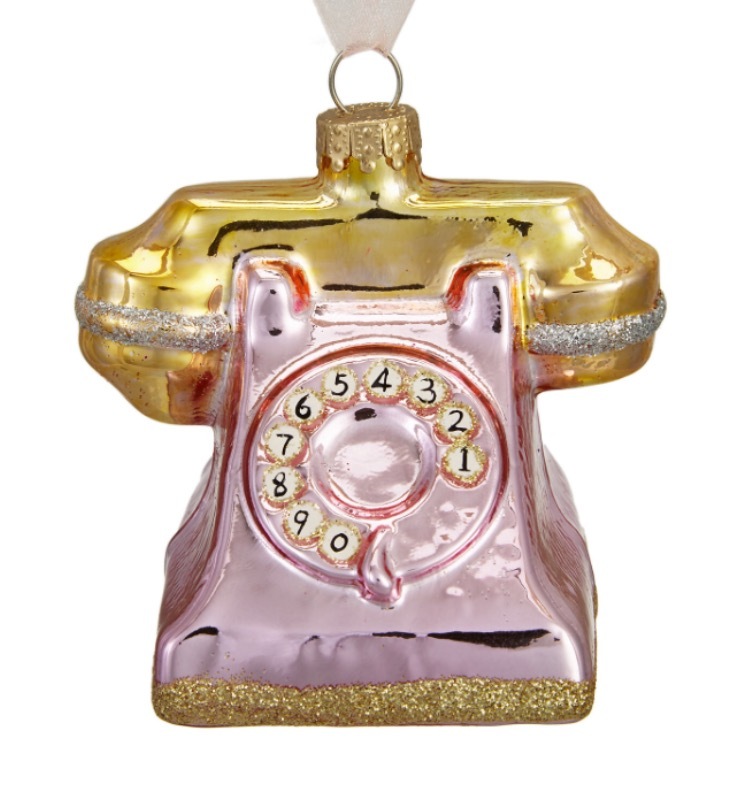 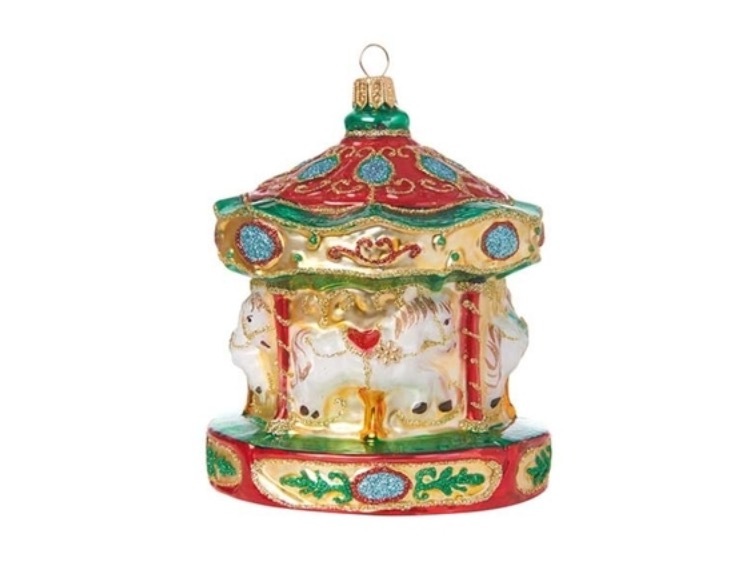 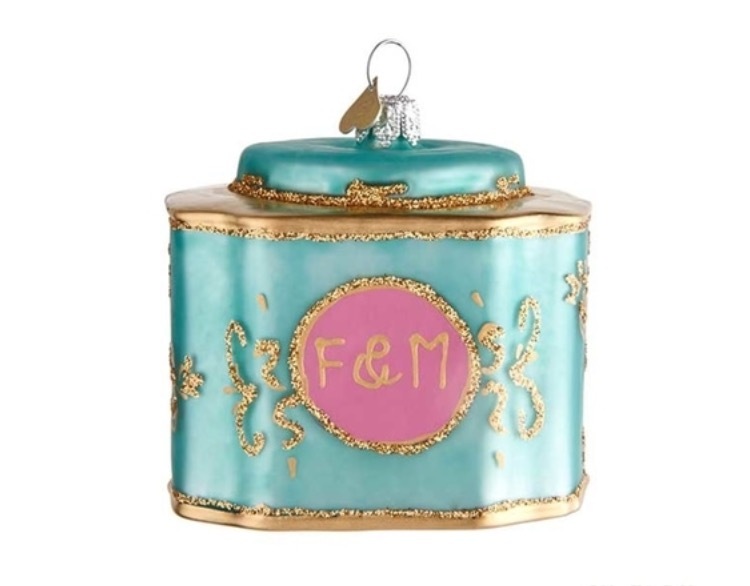 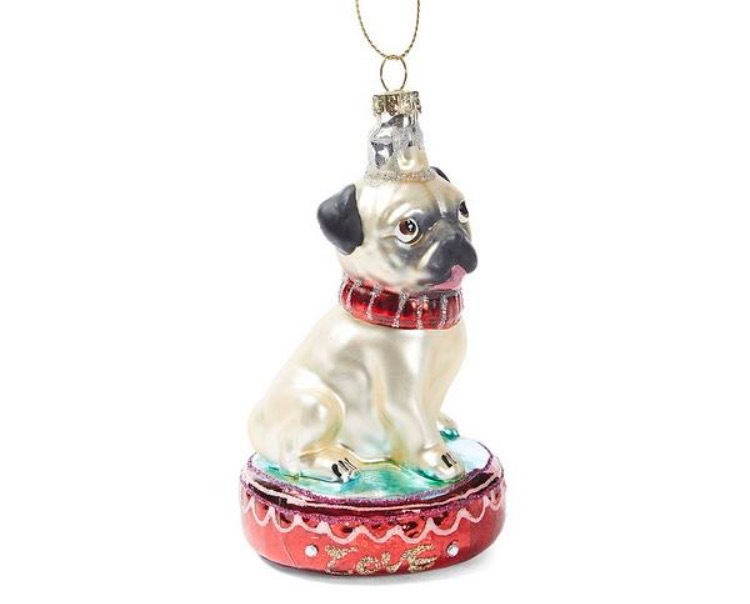 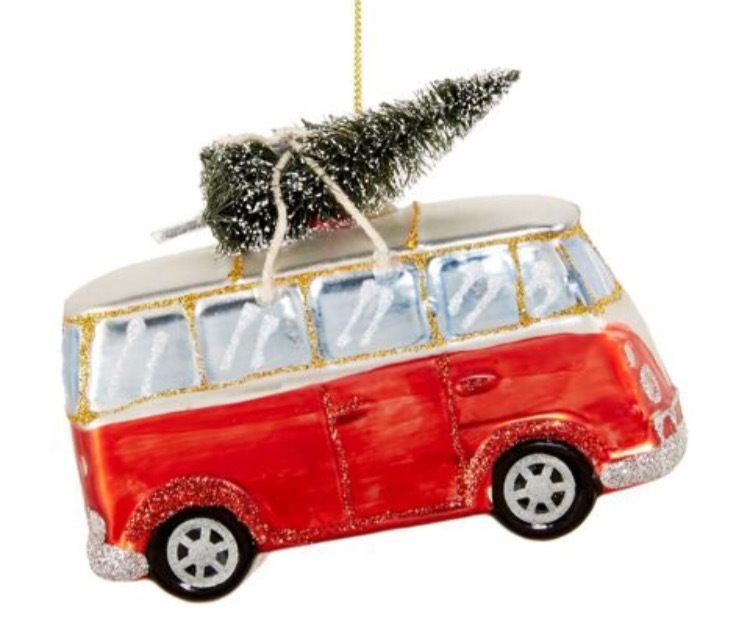 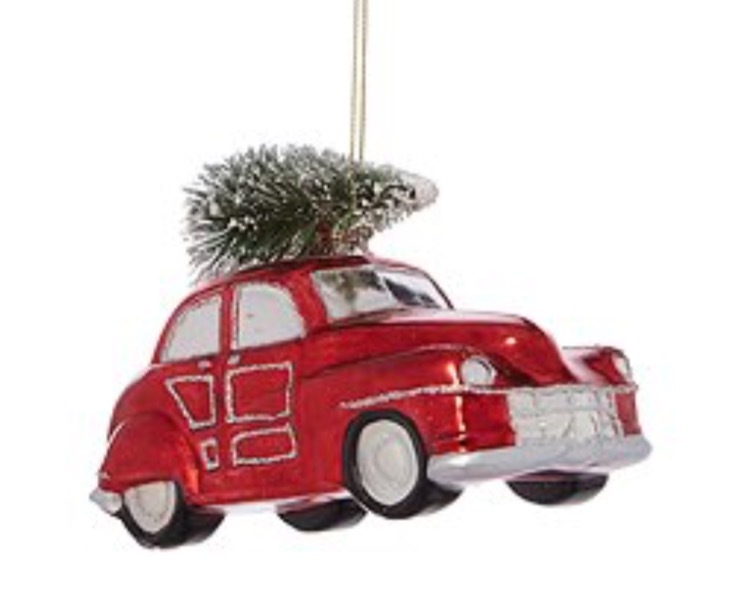 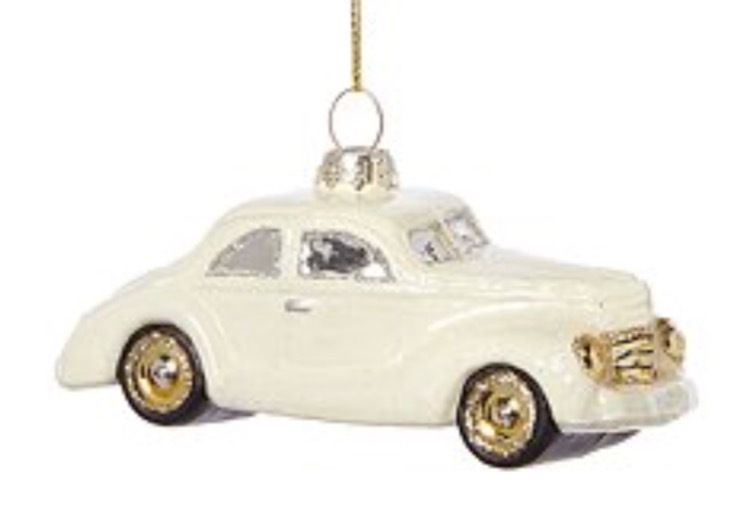 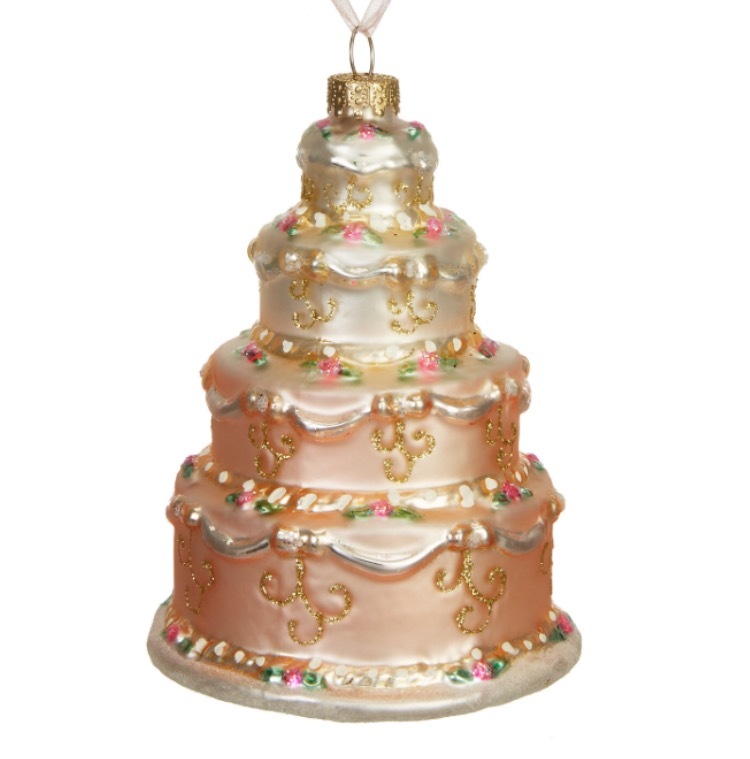 Some of these ornaments are on the pricey side and I would only usually buy one or two of the more expensive ones. 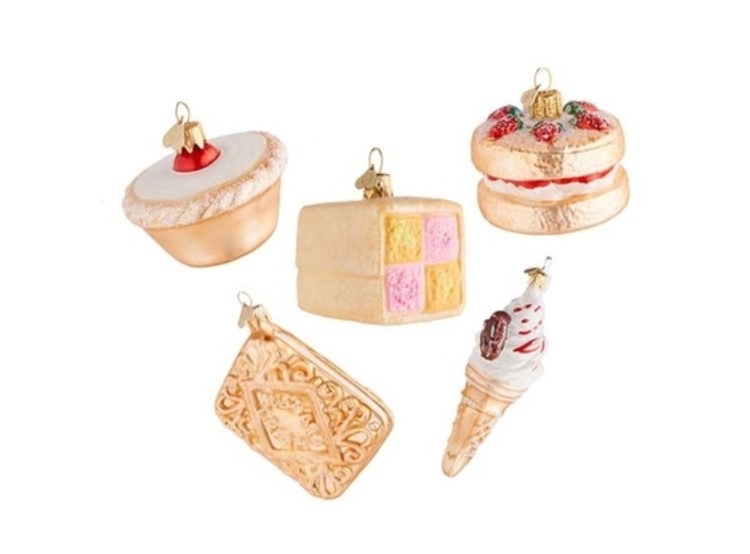 Most of the supermarkets always do a wide range of fab tree decorations and I usually pick up a few bits and pieces there as well. 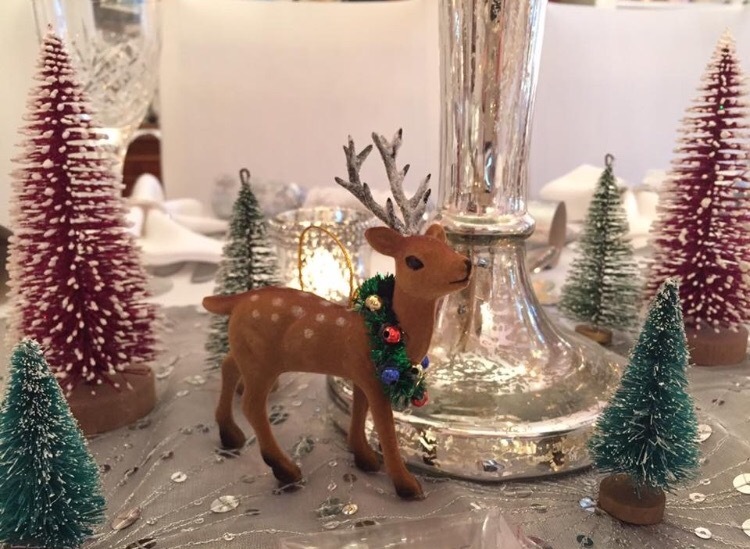 I got some gorgeous little deer in Tesco last year which I used for my Christmas table decor as I had a little woodland theme so I’ll definitely be checking out their Christmas aisle very soon! 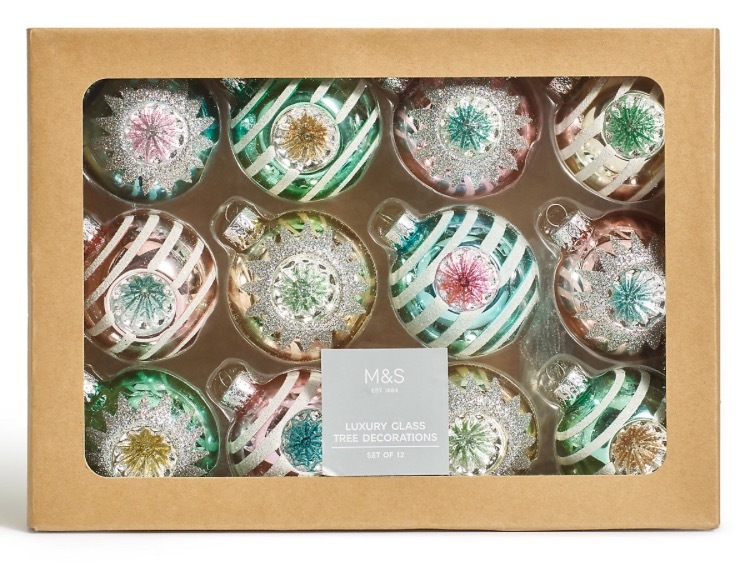 Another favourite of mine are the little mini bottle brush trees and I got some lovely ones last year from Paperchase and Marks & Spencer as well as from my local garden centre. 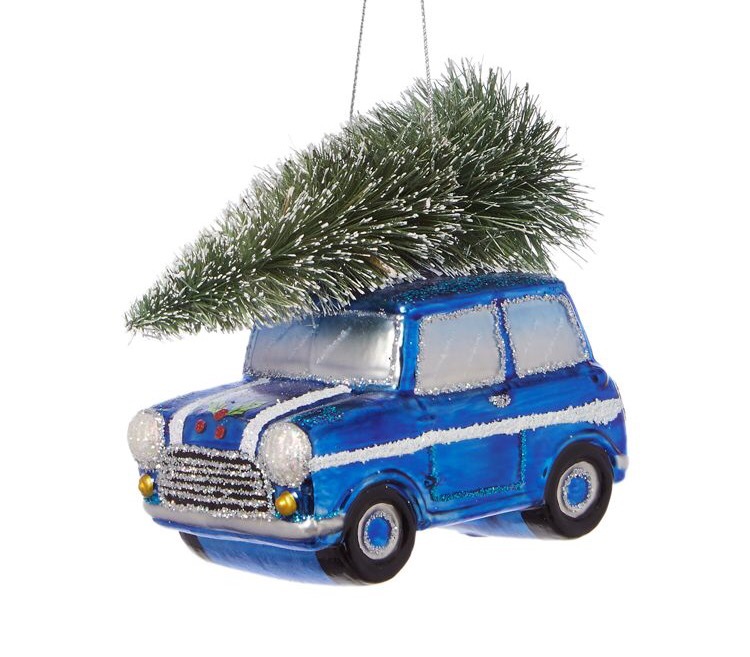 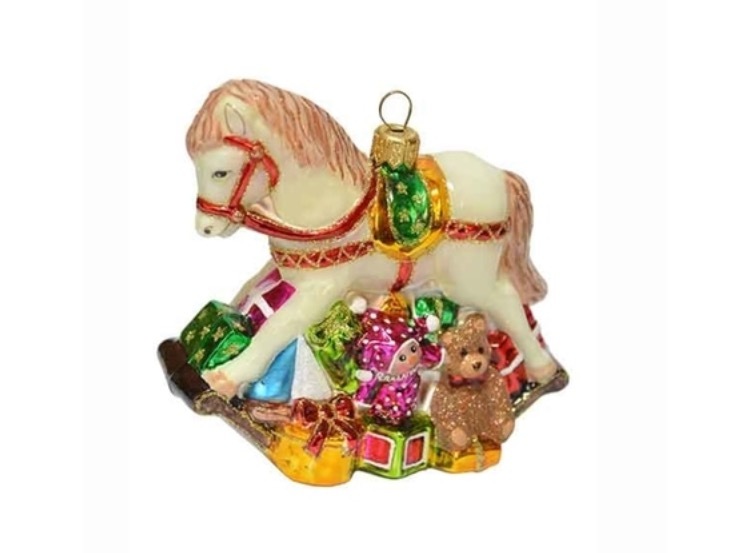 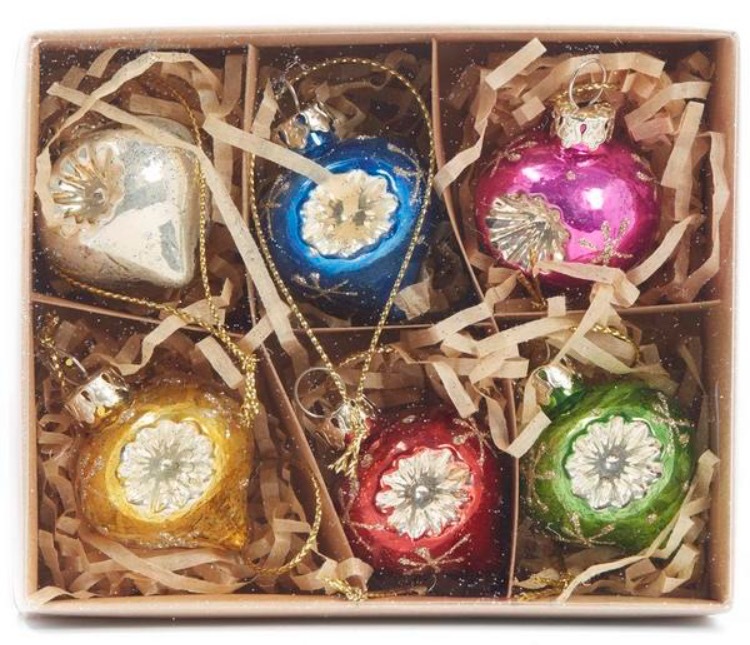 The Range also have a huge and inexpensive selection of lovely Christmas decorations if you’re starting from scratch or are changing up your colours this Christmas and don’t want to spend a fortune. 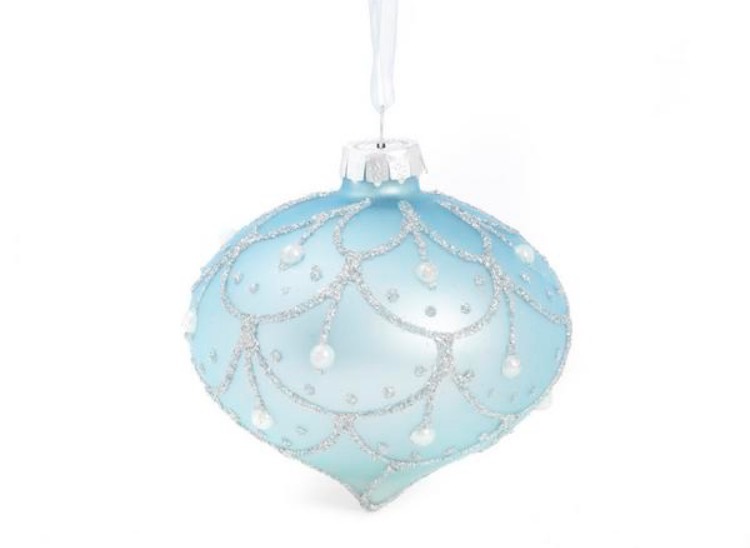 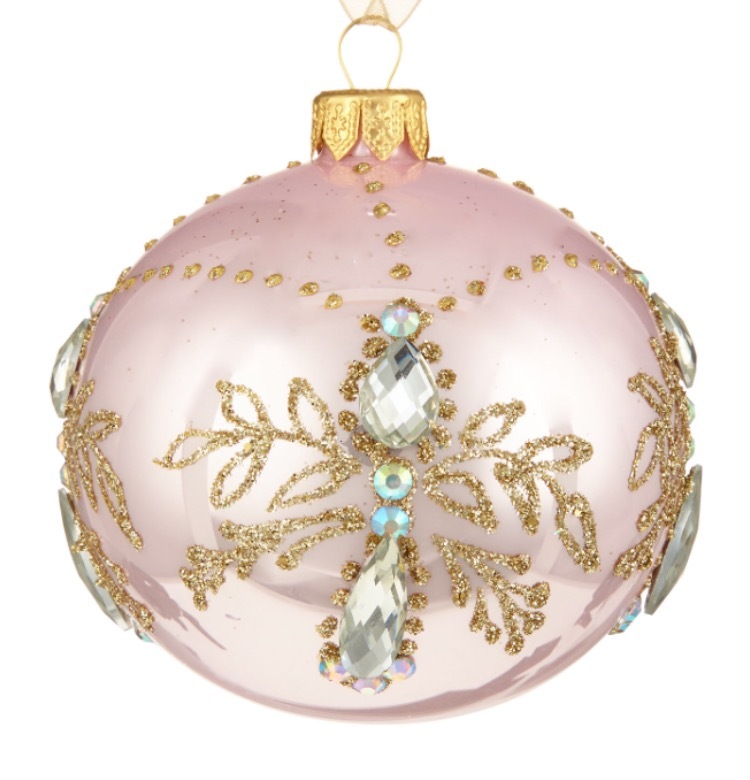 I saw some beautiful glass lustre baubles there last week which were around £1.50 each and they also had pretty pastel ornaments as well as the more traditional Christmas colours. 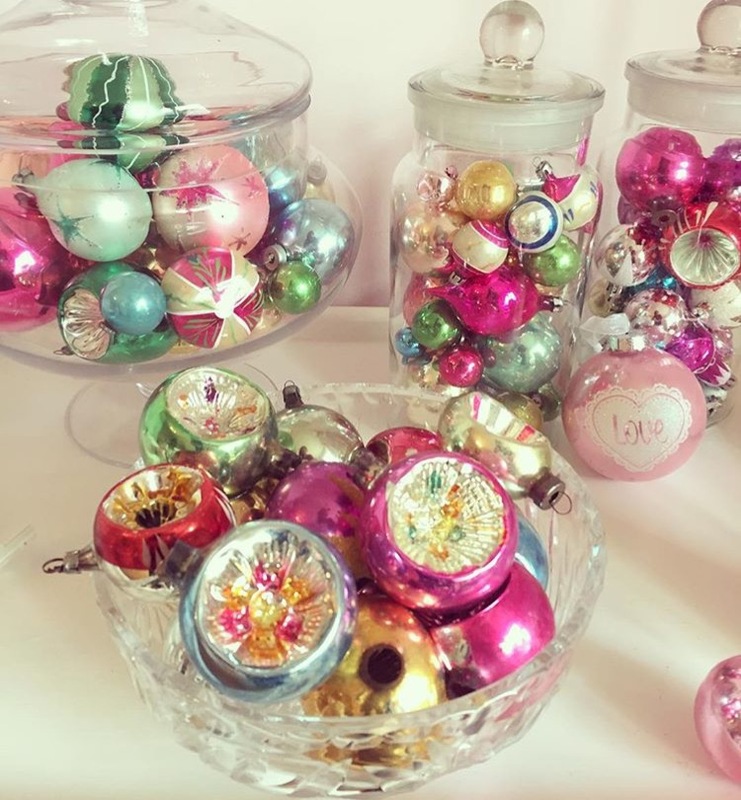 I always get lots of people asking where my vintage glass baubles are from and the best place to pick these up is on eBay or Etsy, although they can be very expensive and are so fragile they need to be very carefully packed so always buy from a reputable seller. 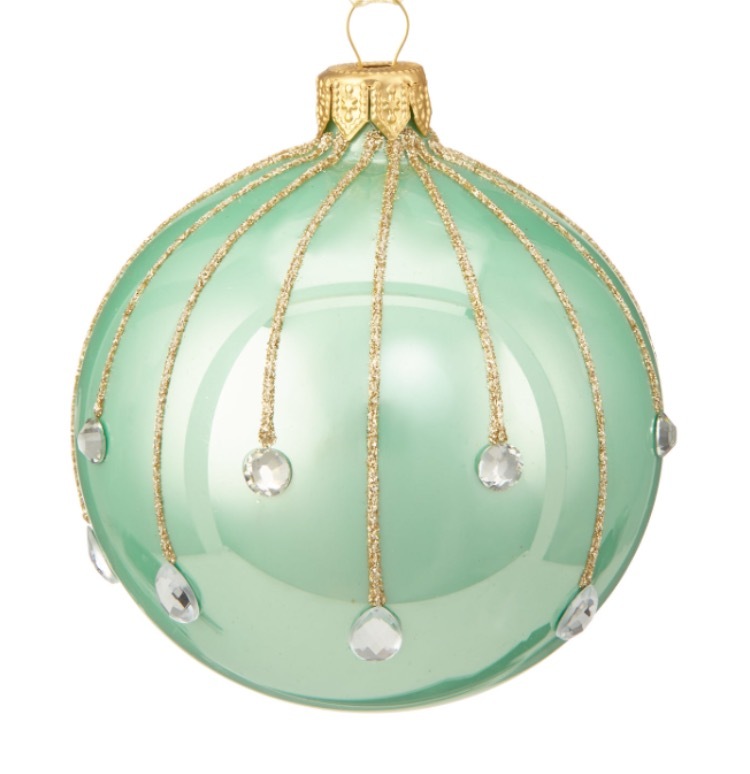 Hope you’ve enjoyed my picks and if I see anymore that I love I’ll add them in!